5647 Yellowcress Saginaw, MI. | MLS# 31262235 | Free home search for Wayne, Oakland, Livingston, Wastenaw, Saginaw,and Bay County Michigan. Research market information, home sale tips, relocation assistance and much more. No pressure, just honest help when you want it! Sold in 2 weeks! Call Ray for results! Almost 3000 sq ft of living space! 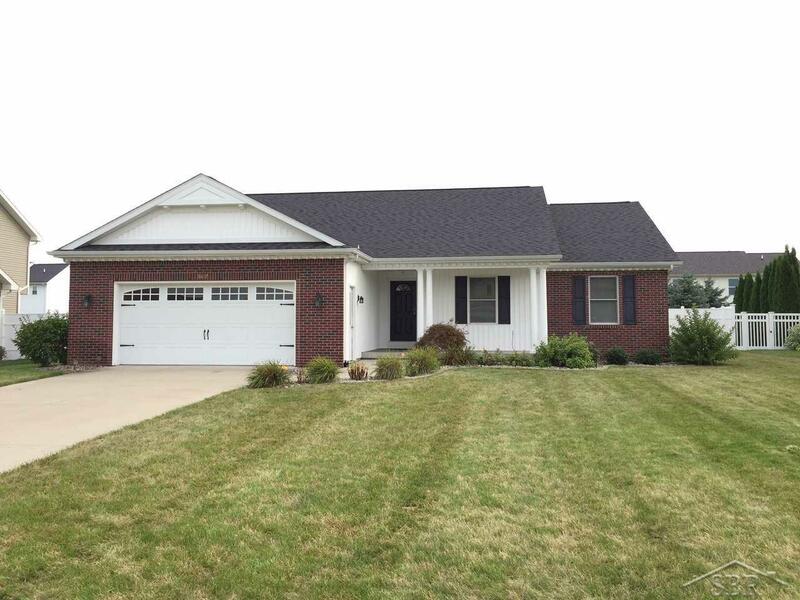 4 Bedroom, 3 bath ranch in Lawndale Farms. Spacious Master en-suite with Jacuzzi tub, double sinks, shower & 10 x 5 walk-in closet. Open floor plan, generous Living room with tray ceiling and gas fireplace. First floor laundry. great layout with coat cubby off the garage entrance. Full finished basement with 4th bedroom, family room, 3 pc bath and rec room with wet bar. Privacy fenced back yard. New Carpet and freshly painted. Immediate possession. Built by Vito Ciaramitaro, known for quality and custom features. Lot Description: Large Lot - 65+ Ft.